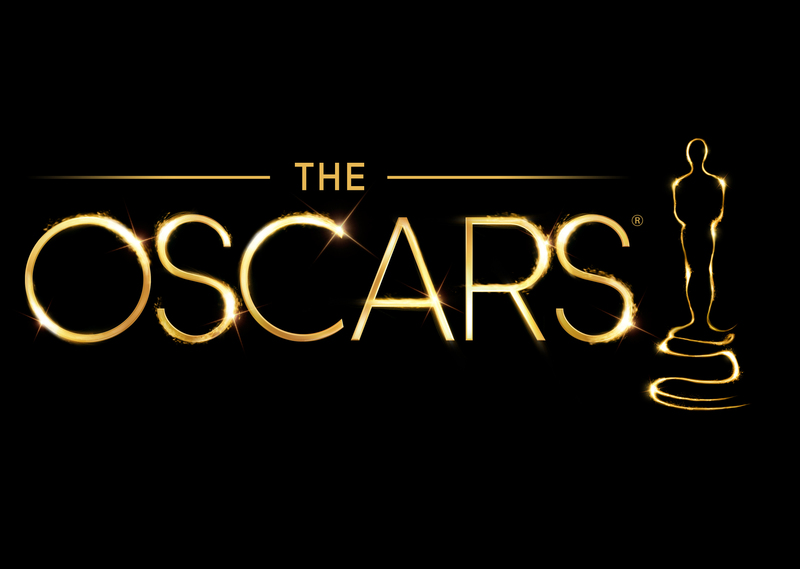 The Oscars are quickly approaching, and the nominations have already been announced. The following are my picks for who should win in each respective field. For me, the Oscars in the last four years have been a disappointment in many ways. Along with listing my picks on who should win in every category, I’ll also make a note of who I think the Academy will give the award to if it doesn’t coincide with my choice, judging by their decisions in the last few years. Now on to the rest of the awards. My Pick: Steven Price for Gravity. A great film score that complimented the claustrophobic atmosphere of the film. I also think the Academy will award it to Price. My Pick: Spike Jonze for Her. The film is a quirky, witty commentary on our infatuation with technology. I also believe the Academy will award it to him, but Woody Allen’s screenplay for Blue Jasmine shouldn’t be undermined. He was awarded the Cecile B. Demille Award at the Golden Globes, and could very much leave with the award on Oscar night. My Pick: John Ridley for 12 Years a Slave. This was the most emotional script of the year, and was a great foundation for Steve McQueen to work from. Who the Academy might go with: Terence Winter for the Wolf of Wall Street. Fresh off of creating Boardwalk Empire, Terence Winter has a good chance of going home with the gold. The film was well received, and the script is what’s being praised the most next to Scorsese’s directing. My Pick: Jared Leto for Dallas Buyers Club. This was a phenomenal performance from a terribly underrated actor. I’m happy to see him getting some recognition. Who the Academy might go with: Jonah Hill for the Wolf of Wall Street. Though Jared Leto is the front runner for this award, and is recognized as being miles ahead of everyone else to win it, I feel that Jonah will be a surprise of the night. My Pick: Lupita Nyong’o for 12 Years a Slave. She gave a powerful performance that, I felt, stole the show from Chiwetel. Who the Academy might go with: Jennifer Lawrence for American Hustle. Although she’s a good actress, it seems like she’ll be Oscar nominated every time she pairs up with David O. Russell in the future, even if she necessarily doesn’t deserve it. It’s actually become annoying to see so much of her, and I really don’t think she deserves this win, if she gets it. My Pick: Cate Blanchett for Blue Jasmine. A neurotic character from the mind of Woody Allen and based on A Streetcar named Desire makes for a great performance. While I do think the Academy will award it to Cate, I wouldn’t take my eyes off of Amy Adams. If Adams took the Oscar home, I wouldn’t be surprised. My Pick: Matthew McConaughey for Dallas Buyers Club. The McConaissance continues with, not a performance, but a complete transformation. Matthew has made a resurgence and he’s clearly on his A-game. Who the Academy might go with: Bruce Dern for Nebraska. I’m not too sure if it would happen, but it wouldn’t surprise me if it did. Yes, Leonardo is also another fan favorite of filmgoers to take the gold home, but I feel Bruce has a better chance of taking it because of his age and his illustrious career. My Pick: Steve McQueen for 12 Years a Slave. The most powerful film of the year, and it was handled masterfully by a director that I love, and that I think will be considered one of the best of my time. Who the Academy will go with: Alfonso Cuaron for Gravity. I would not be disappointed if he took it home. He’s a favorite director of mine and Gravity was phenomenal. My Pick: 12 Years a Slave. A powerful film, and a film that will be placed in future “greatest films of all time” lists. Who the Academy might go with: American Hustle. The film has won more awards than I initially thought it would, and I wouldn’t be surprised if it received the Best Picture Award on Oscar night. Another surprise would be if Dallas Buyers Club took it home. Although it’s one of my favorite films of 2013, I didn’t think it would get as much recognition as it has. Jean-Marc Vallee, the director, didn’t even get a best director nomination. But we all remember what happened last year with Argo, and Ben Affleck didn’t have a Best Director nomination either.